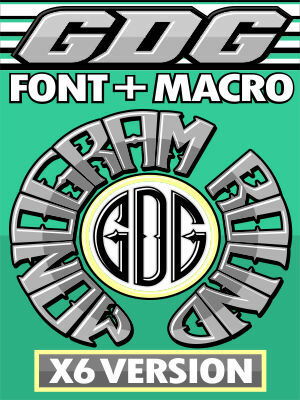 This font and macro licensed for purchaser and will only work in CorelDraw X6. This is the X6 version. Licensed only for CorelDraw X6.